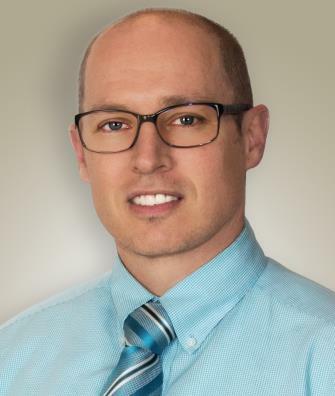 We are pleased to have Adam D. Wray, DO, as part of the Bingham Dermatology Center team. 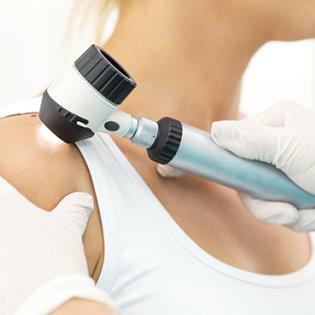 Dr. Adam Wray is an experienced dermatologist with special emphasis in skin cancer, general dermatology, dermatologic surgery, and phototherapy. He graduated from Kirksville College of Osteopathic Medicine, and completed his residency and an internship at Northeast Regional Medical Center in Kirksville, Missouri. He chose Dermatology because of his combined interests in science and human biology, and the opportunity it gives him to help serve others. 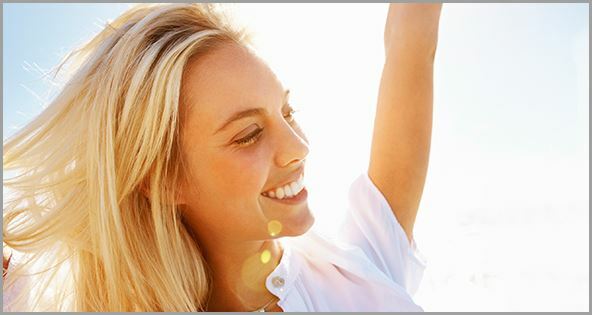 Dr. Wray has extensive training in pigmented and non-pigmented skin lesions, acne care, skin surgery, Sclerosing, mole and wart removal, Psoriasis treatment, skin cancer screenings, and Mohs (skin cancer) surgery. He enjoys spending time educating his patients about skin conditions and completely taking care of their needs the first time to avoid extra visits - this means patients receive same day biopsies, labs, and more. Dr. Wray’s family is the most important thing to him. He enjoys playing football, basketball, water skiing, wakeboarding, racquetball, trap shooting, and exercising. Dr. Wray is able to offer same day appointments, with virtually no wait times. He has offices in Blackfoot and Pocatello.